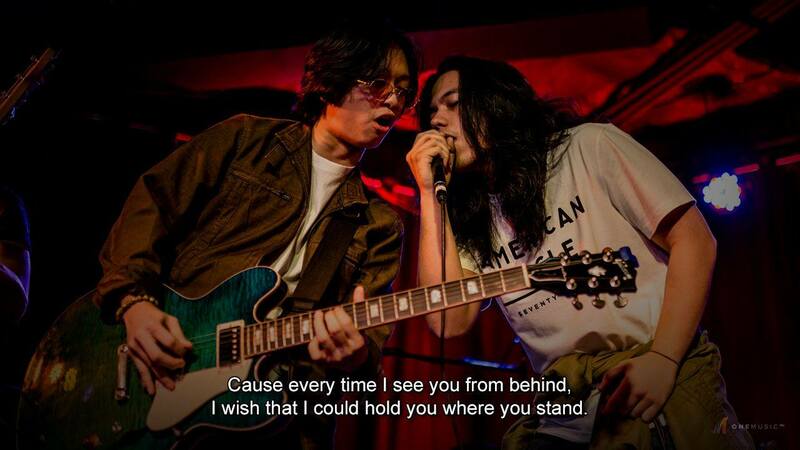 Tons of fresh music comes out each day and to keep up, we're running down the musical acts poised to break it huge. 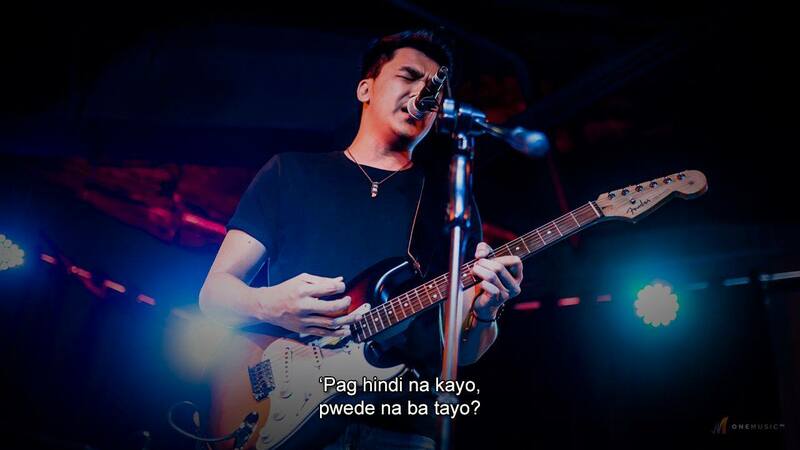 Featuring genres of pop, acoustic, alternative, rock and heavy metal, the country's rising artists are creating a buzz with their own brand of OPM sound. 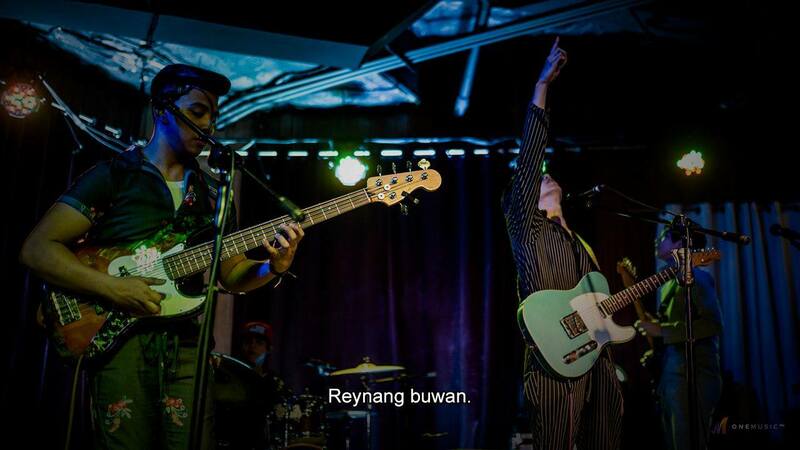 These fresh kids offer a funky new vibe to OPM with musical influences ranging from different genres. 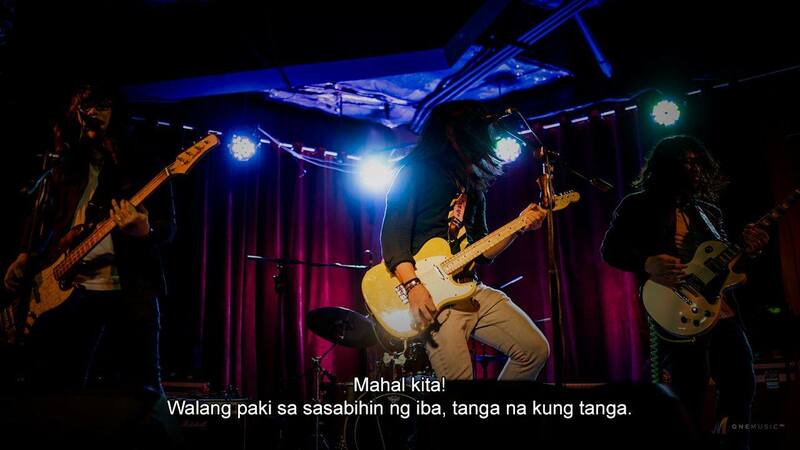 Proof that they aren't just boy toys but can run with the big boys of the Pinoy music scene. 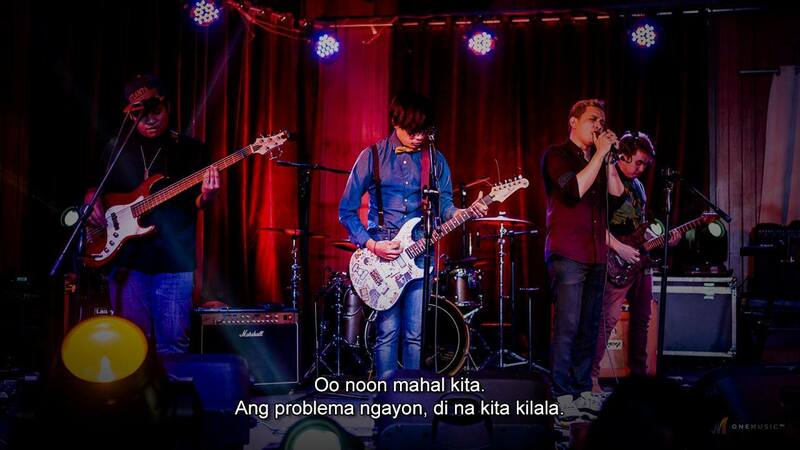 The group's name originated from “Sola” meaning Solas, or “Sol” for short. 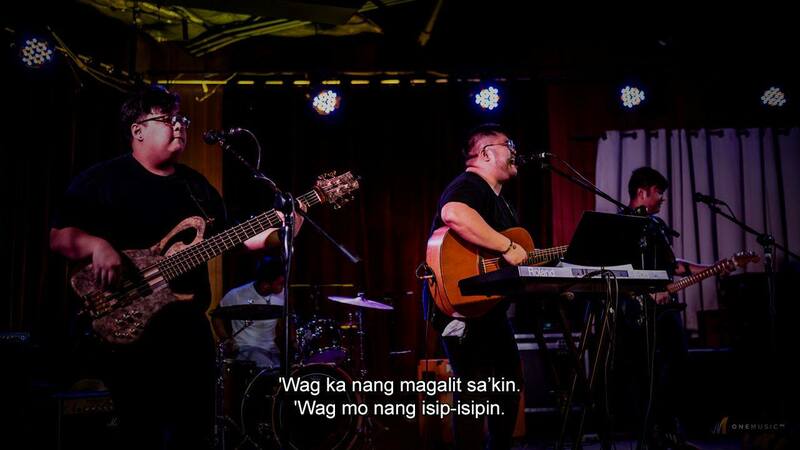 “Solas” is defined as peace, joy and happiness in the Gaelic language and “bros” means brothers, while ".com" means City Of Mandaluyong or Abalos Brothers from City Of Mandaluyong. 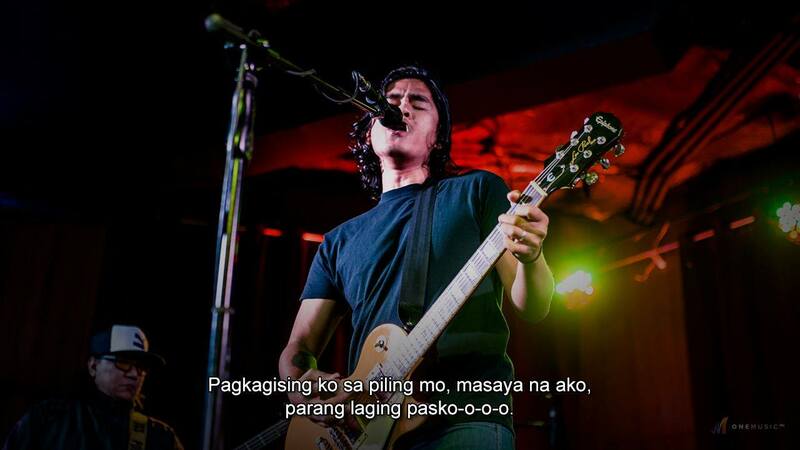 Their heavy metal music is influenced by their father, Jerome Abalos of OPM metal band Death By Stereo. 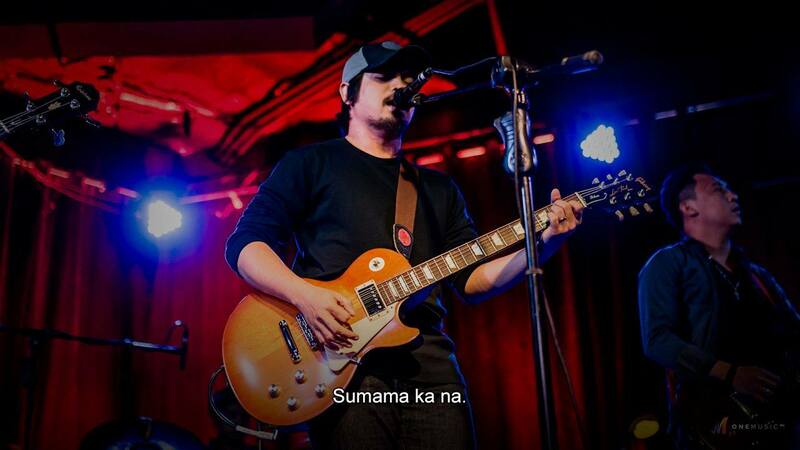 The FPJ's Ang Probinsyano actor Lester Lansangan balances acting and making rocking music with his four-man alternative rock band Sinqo that's sure to bolster your tunes with their fired up music. 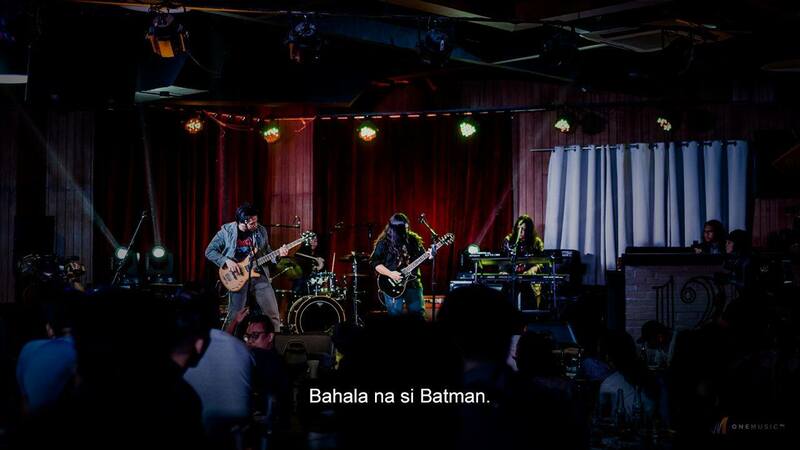 The four-piece group’s modern 90's alternative, rock anthems are inspired by pop-punk 90’s bands. 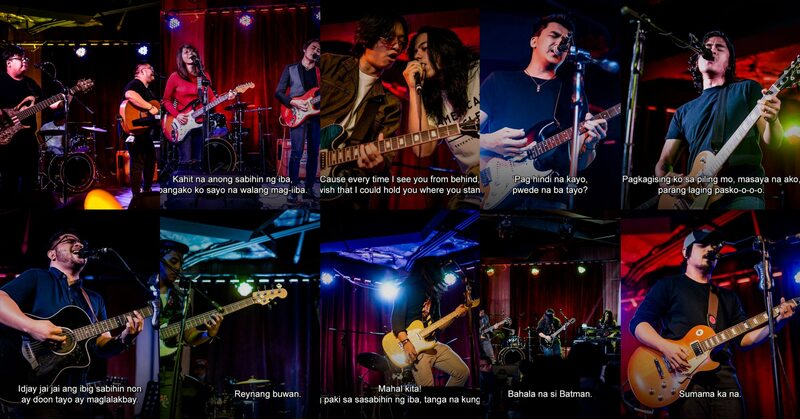 Tanakuta is reminiscent of OPM alternative’s heyday and now its members are ready to make fresh tunes with ABS-CBN Music. 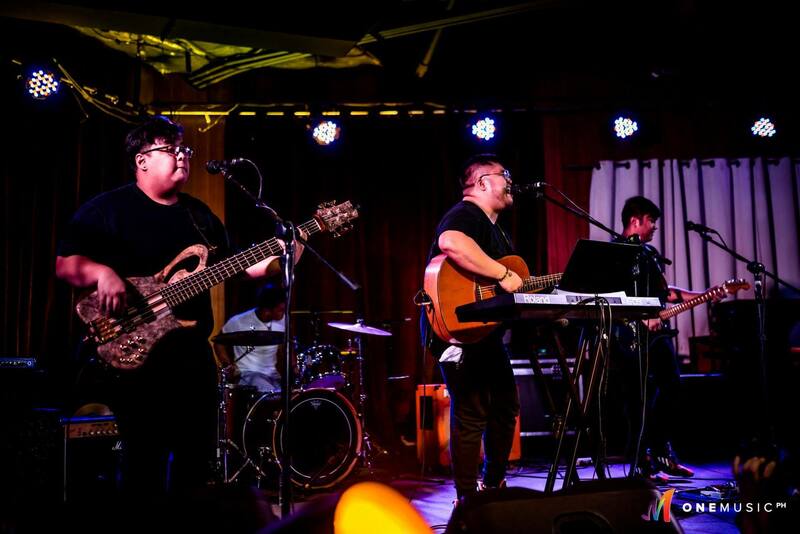 Alternative pop-rock band Unit 406 broke into the OPM scene with their feel-good rock music and candidly shared that they got the group's name from the unit number of the condo where they all first jammed together, and the rest as they say is history. 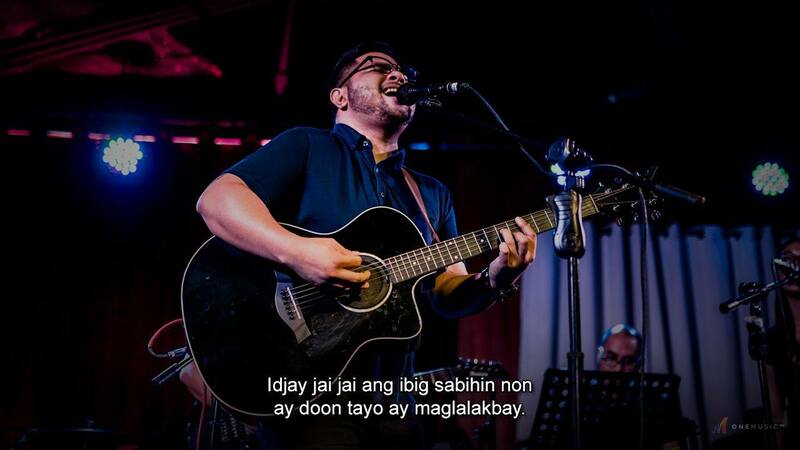 They got the 5th Best Song for "Tanghaling Tapat" in the Himig Handog 2017 and was recently nominated for “Best Performance by a New Group Recording Artist” for Awit Awards 2018. 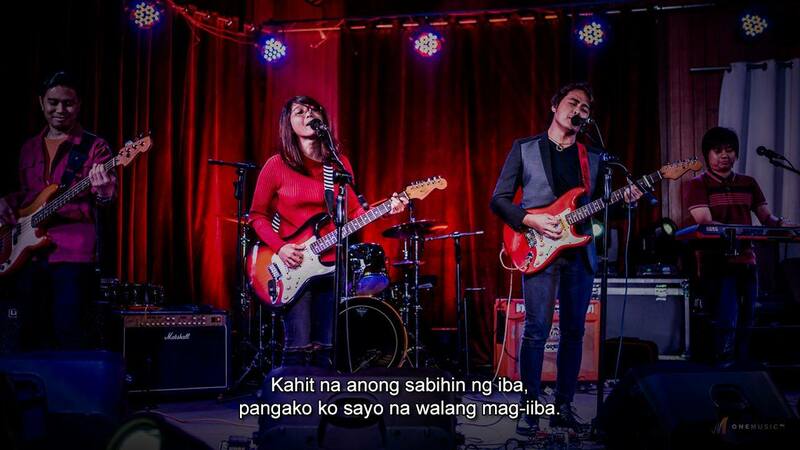 Watch out for the upcoming projects of ABS-CBN Music's roster of artists and follow @dnamusicph on Facebook and Instagram. For updates, follow @abscbnpr on Facebook, Twitter, and Instagram or visit www.abs-cbn.com/newsroom.